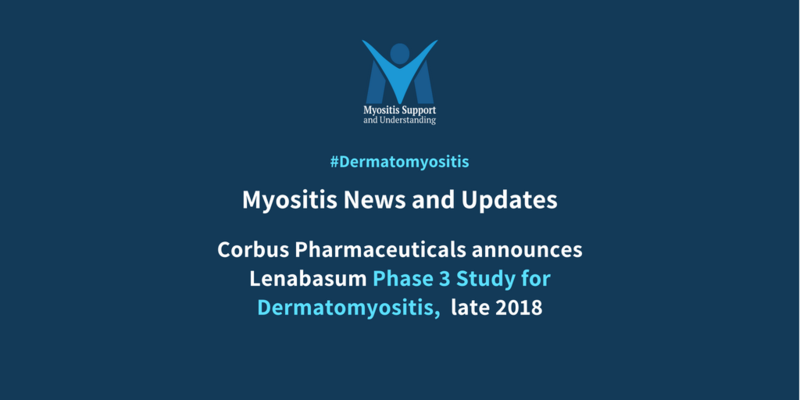 We are excited to announce that Corbus Pharmaceuticals announced today that they will proceed with a Phase 3 clinical trial to evaluate the efficacy and safety of lenabasum for the treatment of the rare disease dermatomyositis (DM). 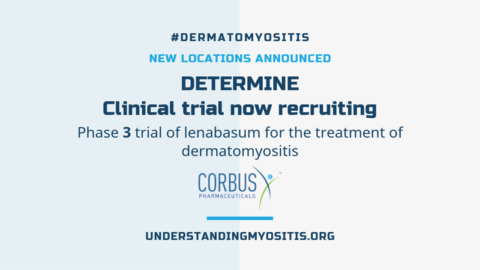 Corbus plans to begin the multicenter, international Phase 3 trial, a 1-year, double-blind, randomized, placebo-controlled study at the end of 2018. Lenabasum is a synthetic, oral, selective cannabinoid receptor type 2 (CB2) agonist and is believed to induce resolution rather than immunosuppression by triggering biological pathways to turn “off” chronic inflammation and fibrotic processes. 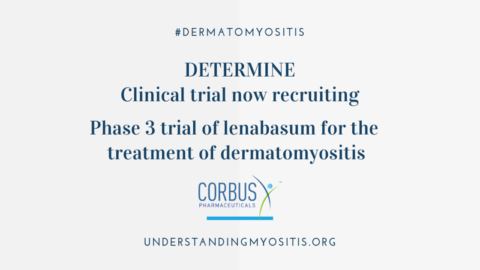 Studies have shown lenabasum to be well-tolerated with few side effects and has demonstrated clinical benefit and positive impact on inflammatory and immunological markers in Phase 2 studies in skin-predominant dermatomyositis. 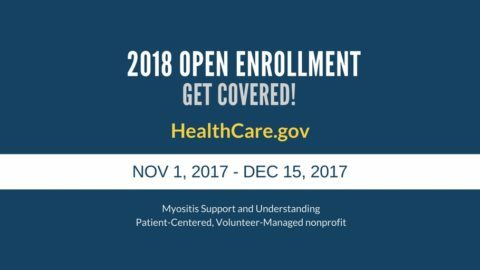 The primary efficacy outcome will be American College of Rheumatology (“ACR”)/ European League Against Rheumatism 2016 Total Improvement Score (“TIS”) in myositis, a composite measure of improvement from baseline in six endpoints: Physician Global Activity, Patient Global Activity, Health Assessment Questionnaire, Manual Muscle Testing, and measurement of muscle enzymes and extra muscular activity. 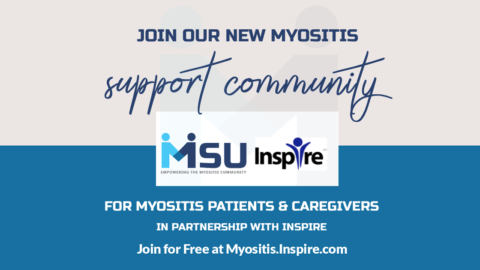 Change in the Cutaneous Dermatomyositis Activity and Severity index (“CDASI”) activity score will be a secondary efficacy outcome. 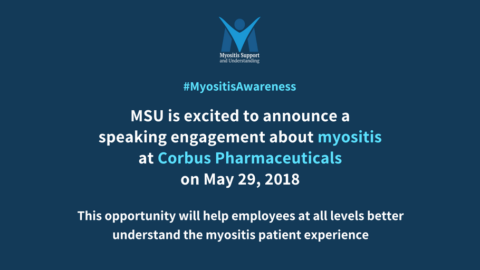 “Current treatment options for DM patients are largely restricted to immunosuppressive drugs, including high-dose corticosteroids as first-line treatment,” said Barbara White, Chief Medical Officer of Corbus. 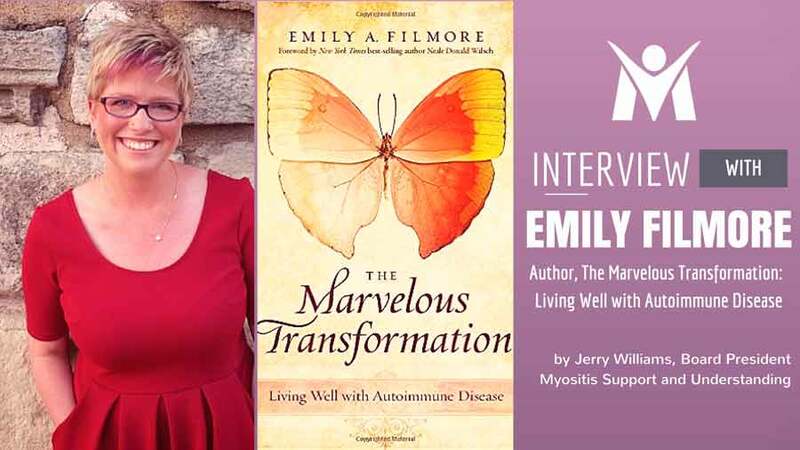 Lenabasum is also in clinical trials for cystic fibrosis and systemic sclerosis (scleroderma), another rare and autoimmune disease that can overlap with myositis. The Company recently received FDA Orphan Drug Designation for lenabasum for the treatment of DM. 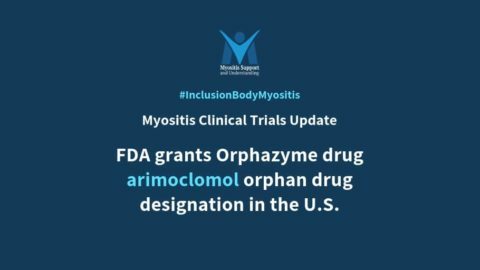 The FDA Orphan Drug Designation program provides a special status to drugs and biologics intended to treat, diagnose or prevent diseases and disorders that affect fewer than 200,000 people in the U.S.